I am trying to conserve energy, and want to share what I'm learning about solar panels, and how to buy them. Can you install a solar panel yourself? Lets take a look and see. 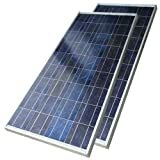 I was surprised to find how much variety there is in types and sizes of solar panels and solar panel kits. When driving by and looking at the homes that have them on the roof in our community, I thought the panels were providing power to the entire home. It may be possible to do this, but I've also noticed that in some cases, the energy provided by solar panels is stored in batteries, large and small, which in turn provide an energy source for electronics in the home. In fact, not just the home, but also in campers, vehicles, or anywhere you need power. For this reason it is good to read the details about panels you are interested in buying, as well as customer reviews provided. 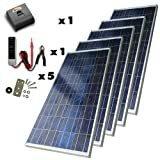 I have always been intrigued by solar power and am trying to determine whether we have enough sun on our property to invest in solar panels. They work great and are so inexpensive! Our first attempt at solar power of any kind was solar lighting. 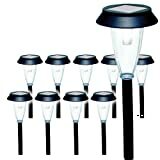 We purchased a set of solar lamps like you see here, and as you can see, the price is very good for 10 lamps. Each garden light is a single unit. Our previous lamps required electricity and were wired to each other and had to be plugged into an extension cord. 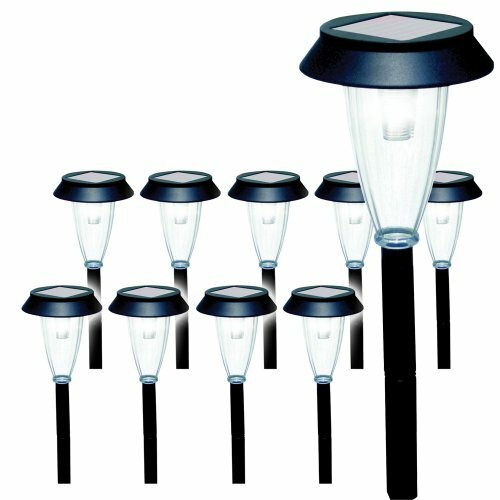 You can put the solar lamps along a sidewalk, driveway or garden, anywhere you want. During the day they charge with the sun, and at night they come on automatically when it is dark enough. During the winter when it snows, I would either shovel with care, or remove the lamps before it snows. We broke a few along our driveway when shoveling snow. This is something to be considered if you put them along the road where snow plows may pile snow on them. Are you using Solar Panels or Solar Power at your home? Small solar panels like the one pictured to the left will save drain to your car, boat and other vehicle battery. These are great to take along in your vehicle to charge or power cell phones and other smaller items that need charging, especially when the car is not running. My husband has left his GPS plugged in over night and found that he has no power in the morning when he went to start his car. 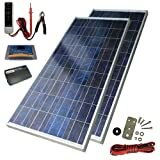 Read the details on this item to find out if it will do what you have in mind, and to learn more about how this particular model of solar panel works. 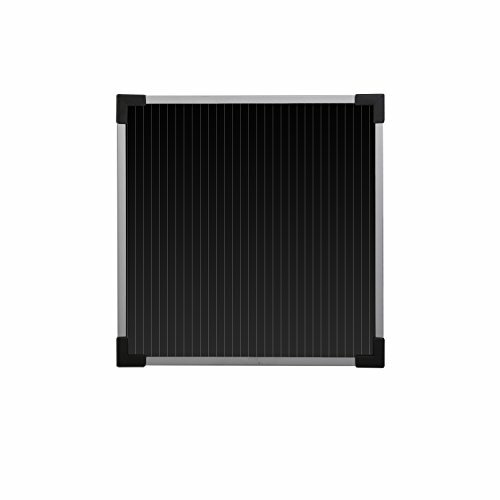 There are slight variations in the way solar panels gather energy. Anything in the home that can be replaced with solar power saves on your energy bill and makes you more independent. If you are as intrigued by electronics as the people in my family are inclined to be, then they can be fun as well. 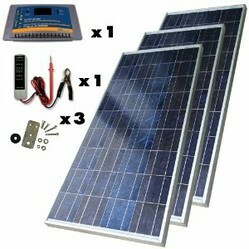 Following you will find a collection of Solar Powered items that will benefit your home and family. The solar power phone charger will charge you cell phone, including the iPhone...be sure to check and see what other phones it will charge, and what other accessories, if any, you might need. 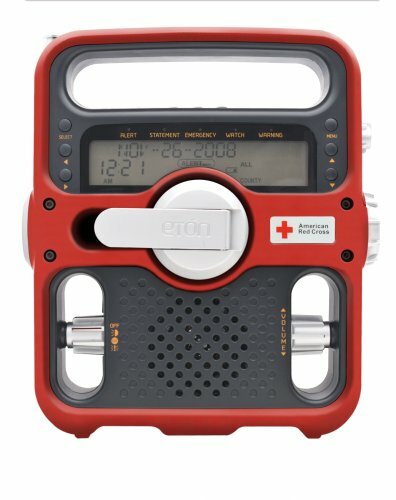 We have a radio similar to what they show, a crank style, but it does not have solar power. For solar, setting the radio in a sunny spot will have it ready to go anytime, but at night, or in cloudy or rainy weather, then you are going to be happy you have the crank to generate power for your radio. These are wonderful to have for fun, but more importantly, for emergencies. 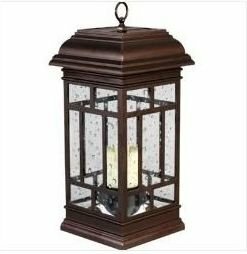 The lantern pictured is actually a nice higher-priced lantern. There were many other types of solar powered lanterns, most at lower prices....just click through and search "solar powered lantern". 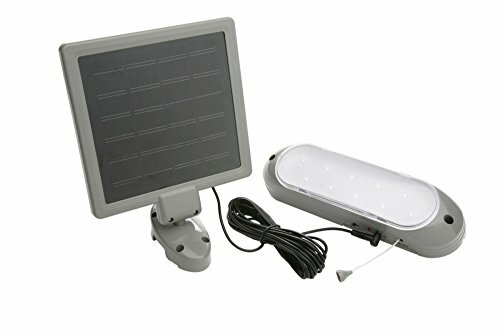 We have a shed that my husband has run electric to, but at the price of the solar powered shed light pictured, I think I have my next gift idea all set for him....in fact I've seen quite a few solar powered things to add to his gift list, as he is the one in the house fascinated by electronic gadgets. 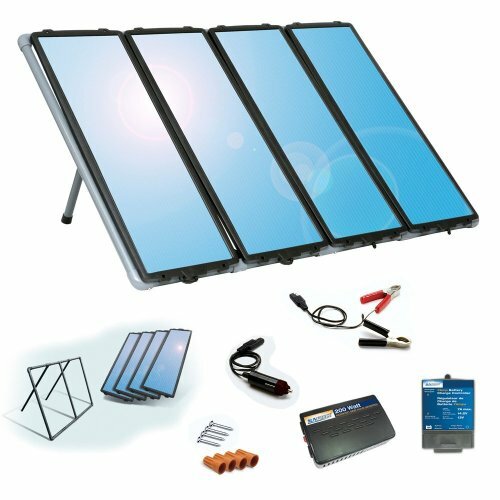 There are many more solar powered gadgets, click through and search "solar powered...." and choose from the drop-down that will appear to find out what else is available. Teach solar power facts with solar toys as well as science and experiment kits for kids that are fun and educational. Electricity projects for kids powered by the sun are fun! 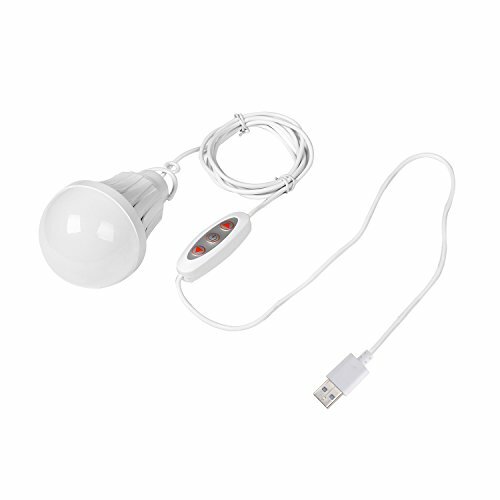 There are many more available, lower priced than this, click through and search "solar lanterns"
Guestbook - What kinds of solar powered things do you use? @burntchestnut I know, I can't use the panels where I am due to so many trees but people in the area have them, I envy them. It sounds like such a great idea. Only a solar powered calculator and flash light. @RuthCox I used to have them along the walkway to light the way and need to get more, they are so reasonably prices there is no excuse. Mine lasted quite well, don't know why yours worked for such a short time, that must have been disappointing. The only solar powered items I currently have are yard lights and my indoor sun chimes. My chimes work beautifully as they're at the one window of the house that gets good sunlight. The yard lights worked for a few hours for a few days each! We'd bought several different kinds to try them. I think there is just too much shade from the trees in our yard. Thanks for the comments, freinds! @Helene - are you saying that you have the filter, fan vents and ducts but still need the solar panel to make it work, or are you already getting heat from what you have set up and waiting for the other to heat other parts of you house? This sounds interesting. We have a very small home, but I still hate those oil bills...not sure how it would be installed as we don't have an attic, no space between the ceiling and the roof. Still exploring! No solar power for me at this time. I think it's a great idea though. Who is happynutritionist on Wizzley?